Editors: E. L. Lancaster and Morton Manus ► The motivation this music provides is outstanding! 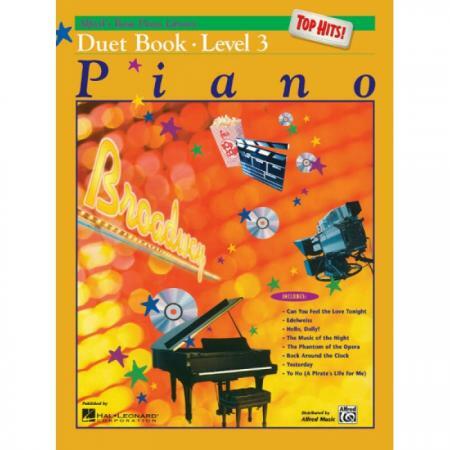 Playing duets is important to the musical growth of young pianists. 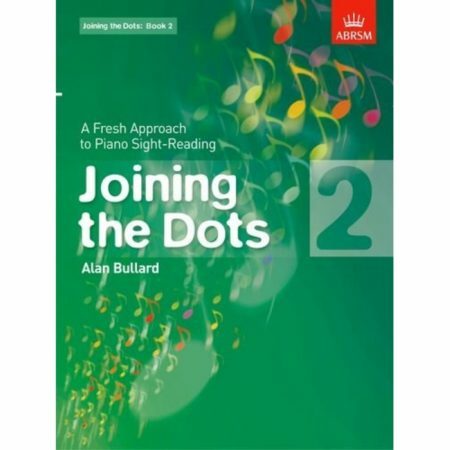 And with Alfred’s Top Hits Duet Books, students get twice as many benefits. 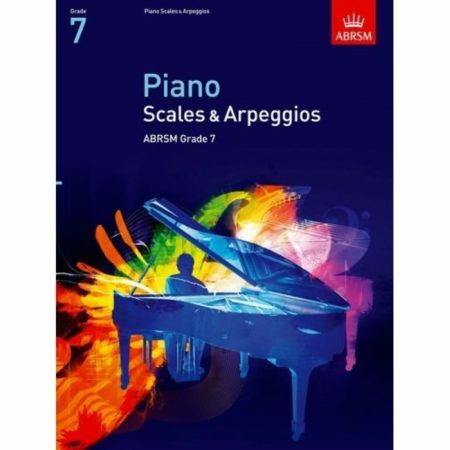 In addition to learning how to develop steady rhythm, listen for proper balance, and play with appropriate dynamics, students will also receive the enjoyment of playing specially arranged duets of pop music. These duet collections are correlated page-by-page with lesson Books 1B, 2, 3, and 4 of Alfred’s Basic Piano Library one of the best-selling piano methods in the world. All four duet books feature the best-known popular songs from films, Broadway musicals and best-selling CDs. Titles: Can You Feel the Love Tonight * Edelweiss * Hello, Dolly! * The Music of the Night * The Phantom of the Opera * Rock Around the Clock * Yesterday * Yo Ho (A Pirate’s Life for Me).